The first wild weekend of the college season has passed and saw playoff team Oklahoma, #4 LSU, and #6 Kentucky lose (and fall out of the undefeated club). Auburn, Stanford, Michigan State, and Oklahoma State also lost. For Oklahoma it was another case of the defense losing the game (which was a common theme last year). It has now been announced that Defensive Coordinator Mike Stoops has been let go, now leaving the only Stoops with the team being Bob's son who is a receiver on the team. 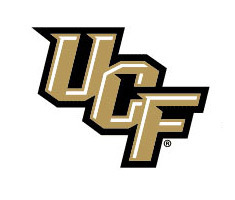 So with Oklahoma's loss that opens a spot for a new team in the playoffs, and that will be the UCF Knights (thanks to Flman1 for pointing out that UCF has not gone by Golden Knights for several years - 11 years to be exact - my mistake on that). 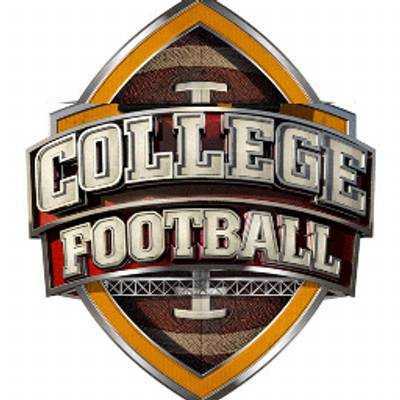 Seven teams became bowl eligible over the weekend - Cincinnati, Clemson, Ohio State, Notre Dame, Hawai'i, Alabama, and Georgia. Alabama went in to Fayetteville and beat down the Hogs. 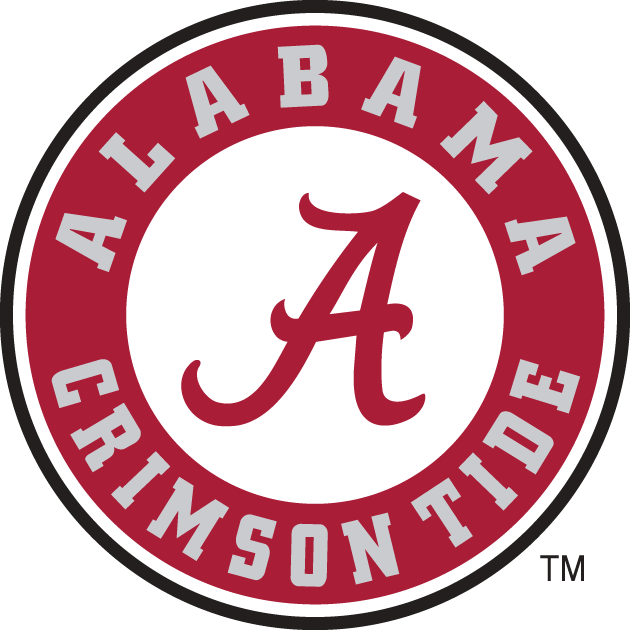 What should cause some concerned is that the vaunted Alabama defense allowed a much weaker Arkansas team to score 31 points. I know there is a push not to over-react to the poor defensive showing by Alabama, but in the era of high scoring offenses this should cause concern. Fortunately for Alabama there are not a lot of defenses in the SEC that can slow down their offense, however Alabama needs to fix it's defense sooner rather than later. 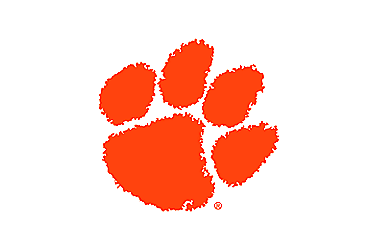 Clemson easily handled Wake Forest as they discovered their running game. It was an easy win for the Tigers who barely overcame Syracuse the week before. 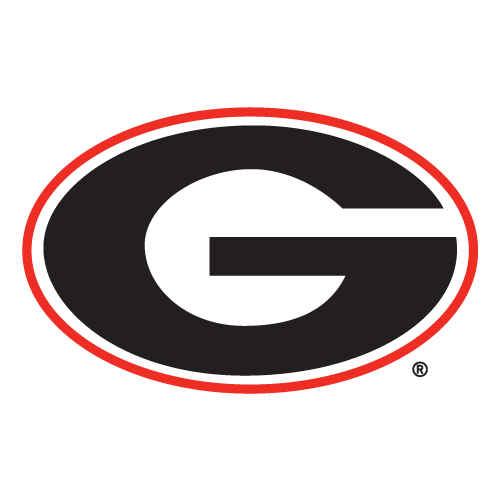 Georgia easily handled Vanderbilt in their warm-up game before facing LSU. This should be Georgia's toughest game in this season. 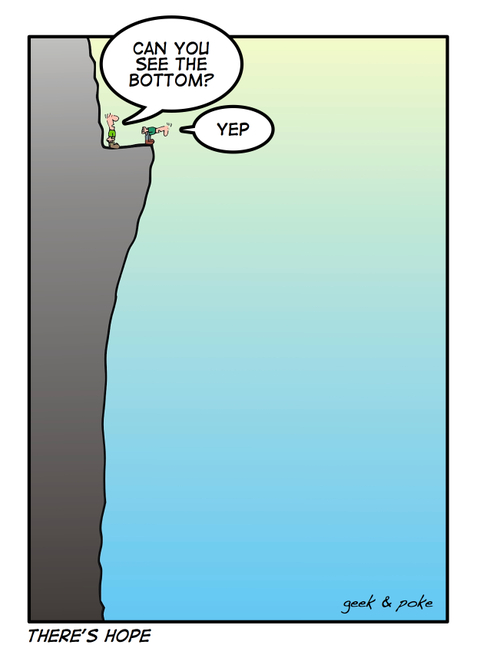 However, I have a feeling that LSU has hit their ceiling this season and it may not even be a close game. While the rest of pollsters continue sleeping on UCF (and over-react to Texas' win over Oklahoma) keeping one loss teams ahead of them, like last week I believe they are playoff caliber. They have yet to score less than 35 points this season, albeit against weaker opponents, but this should be the season for UCF becomes the first non power five team to make the playoffs. I will be honest I did not even know Ohio State even played a game this weekend. For a second straight year, though, they struggled against Indiana. At the end of the 3rd quarter they were only up 35-26 before pulling away in the 4th. I fully believe that one of the Big Ten schools will catch Ohio State on a bad weekend, but it will not be their opponent this weekend, Minnesota. 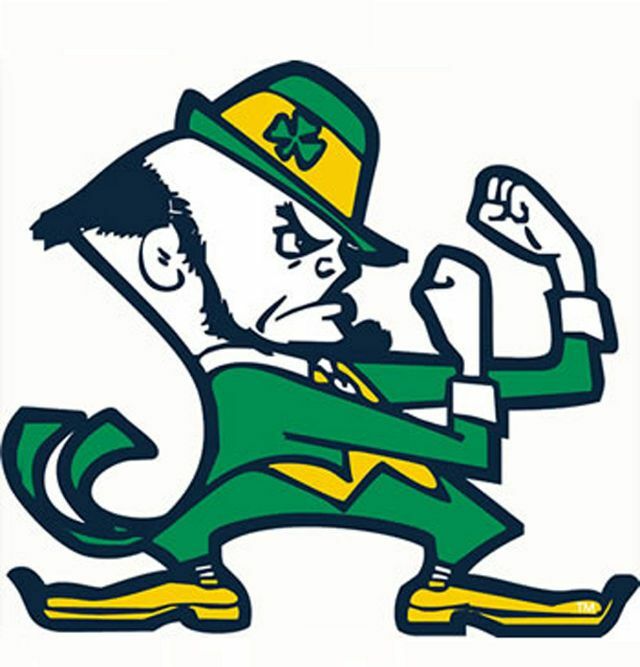 I am not sure what to make of Notre Dame at this point in the season. I guess there have been too many past seasons where Notre Dame has beaten expectations only to fall to renewed expectations. It almost happened this week as the Hokies only trailed Notre Dame 17-16 before the Irish found their team and outscored Virginia Tech 28-7 in the second half. This game could determine the winner of the Pac 12 North. This is Washington's chance to get back into the national picture. At this point in the season they do not have much of chance to get back into the playoff picture but this game could give them an extra needed punch. For Oregon it is a chance to get back to national prominence after disappearing last year in disappointing fashion. This is essentially a game for second place in the Big Ten. 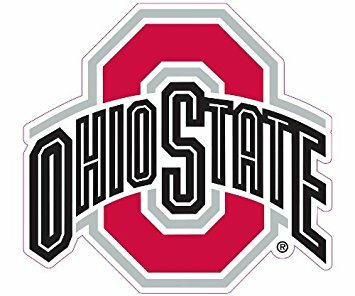 Ohio State is last remaining undefeated team in the Big Ten, so the winner of this game will be the team competing against Ohio State for Big Ten dominance. Arkansas was destroyed by Alabama (again) and Nebraska dropped to 0-5, but there's hope. Arkansas was able to put 31 points up against Alabama, so the offense is starting to come along. Unfortunately the defense allowed 65 points (Arkansas beat the spread by 1). Nebraska lost to Wisconsin (the current version of the old Nebraska) 41-24. With all the upheaval going on in the program they were actually competitive for the second half of the game. Nebraska is favored in two of it's final seven games which would put them as a 2-10 team.